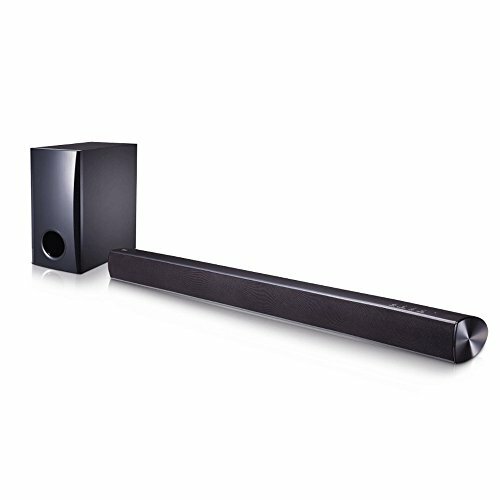 The SH2 combines performance and convenience in a stylish sound bar. The 100 watt sound bar also has a wired sub-woofer to add the sonic depth of bass. Fill the room with music for everyone to enjoy, by streaming tunes from Bluetooth enabled devices like a smartphone or tablet.